One of the biggest weekends in the first quarter of the year in Ocean Drive at North Myrtle Beach is DJ Throwdown. 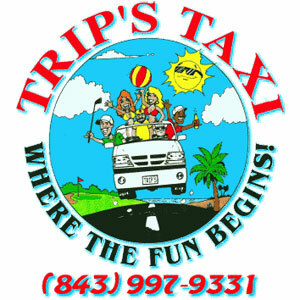 If you need a ride when you are here, remember Trip’s Taxi at 843-997-9331. We can pick you up and drop you off at Ducks, the Spanish Galleon, Pirate’s Cove, OD Arcade, and of course, Fat Harold’s Beach Club. Look for our vans with Trip’s Taxi on them. Have a blast and let us do the driving. 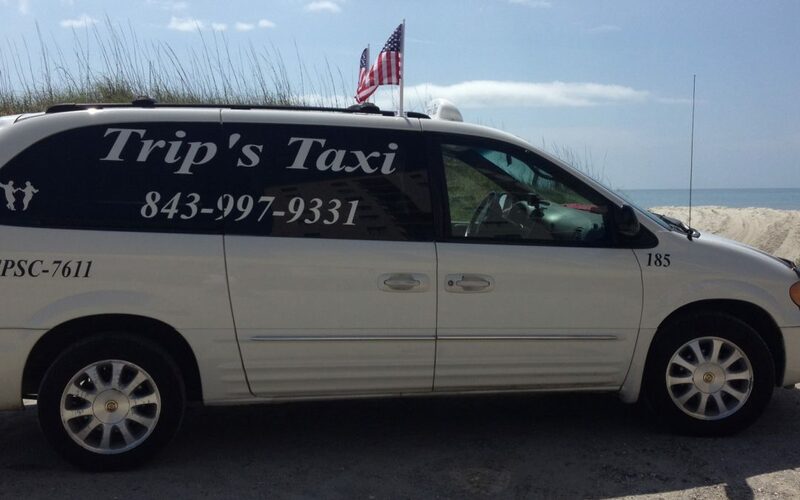 Thank you all to those that call Trip’s Taxi when you need a ride in North Myrtle Beach!